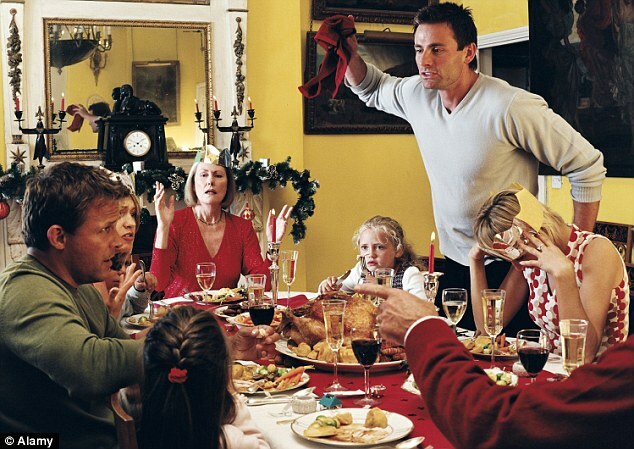 Are The Holidays Stressful or Joyous For Your Family? If you are in a family business I know this heading will make you reflect on your own family dynamics. For most family businesses the answer is “a bit of both”. For many family businesses there is difficulty in truly separating business from pleasure when everyone gathers together. While I know that this article may be considered a bit early to be called seasonal, it is really the right time to deal with this long before the holidays start. I am a big proponent of families that know how to function well in both the board room and the family dining room. My passion fuels my desire to help your family align your goals in both “circles”. How do we do this sensitive work? It all begins with a discussion and a brief analysis of your current communication techniques and their successes. Individual stakeholders are consulted privately to gather their feedback as to what can improve the dialogue. Often, there are those who need to dominate the conversations and those who are afraid to speak up. This may include “in-laws” and any adult children over the age of 18. Having everyone involved at some level does promote stronger cohesiveness and stronger family bonding. We can and should discuss what the acceptable topics are at family gatherings and what should stay at the office. It is not always easy to make this determination because what is acceptable to one may not be for another. If the upcoming holidays create anxiety within your family business and all of the stakeholders of the family, then let’s have a chat! Call me for a 1-hour complimentary, confidential phone call to help make this upcoming holiday season less stressful. You will come away with some solid takeaway ideas to implement immediately. You have nothing to lose. I can be reached at 905-902-7799. ← Should I Encourage My Children To Join The Family Business?